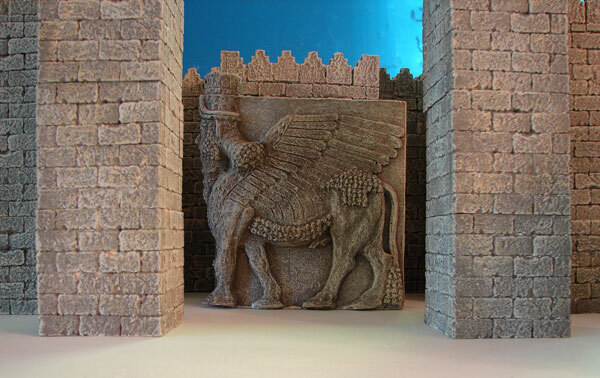 This miniature replica is of the Colossal Winged Bull of Assyria, from the Palace of Sargon II. 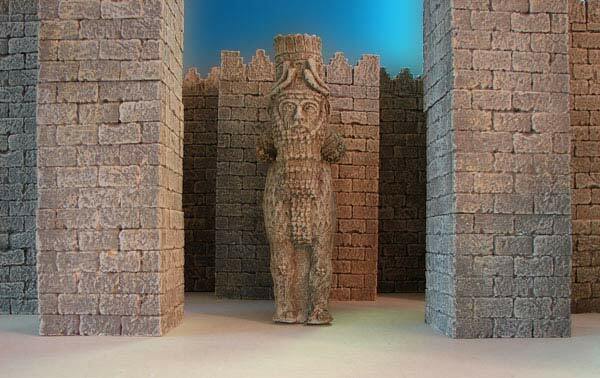 It was discovered at the site of ancient Khorsabad during the reign of Sargon II (721-705 BC). 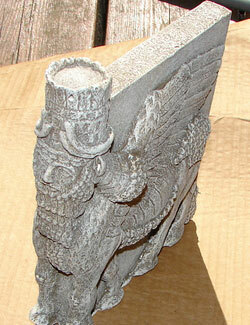 The original is located at the British Museum. It weighs over 35,000 pounds and stands over 14 feet tall. 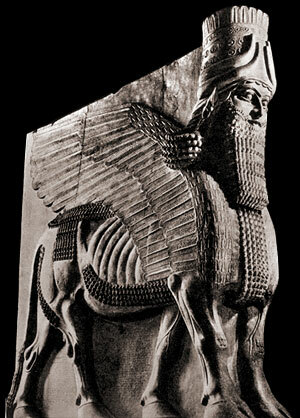 This is one of a pair of colossal human-headed winged bulls, magical figures which once guarded an entrance to the citadel of the Assyrian king Sargon II (721-705 BC). 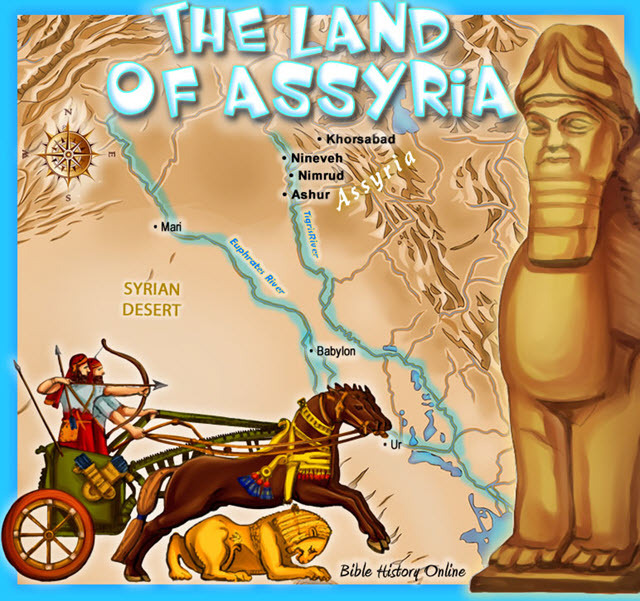 Late in his reign Sargon built himself a new capital city, which he called Dur-Sharrukin ('the fortress of Sargon'), known today as Khorsabad. Among the buildings was a magnificently sculptured palace, which was discovered by the French archaeologist Paul-Emile Botta between 1842 and 1844. When the French abandoned the site they left behind the pair of bulls because they were too heavy to move. In 1849 Henry Rawlinson, the British Resident in Baghdad, bought them from the French consul, and resolved the problem of their weight - about sixteen tons of alabaster each - by having them sawn into several bits. 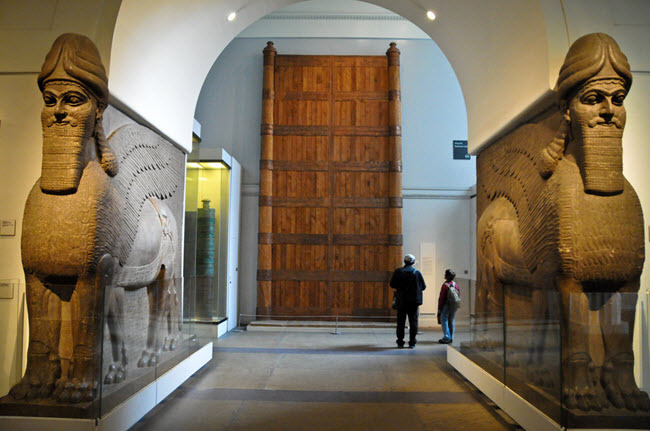 The building of entrances in ancient Assyria was accompanied by elaborate ceremonies and they were given names as good omens to ward off evil. 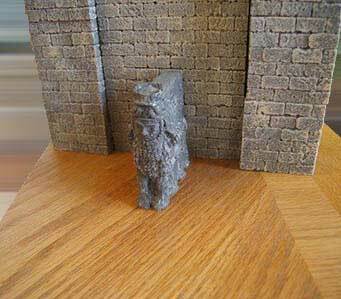 As additional protection small figures were buried under entrances. 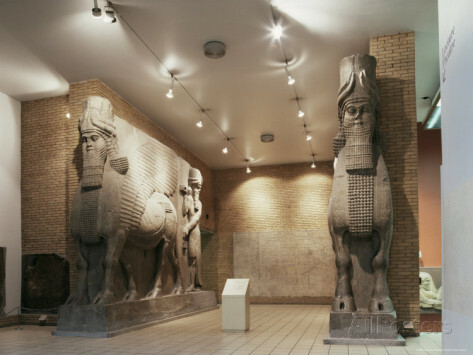 Between the legs of the winged bull there is a long cuneiform inscription listing Sargon's titles, ancestry and achievements. 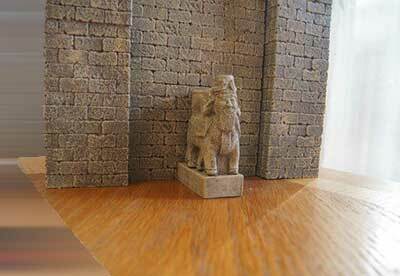 Roughly scratched on the plinth is a grid for the 'Game of Twenty Squares', a descendant of the Royal Game of Ur. This may have been scratched in by palace guards, or people waiting to enter.